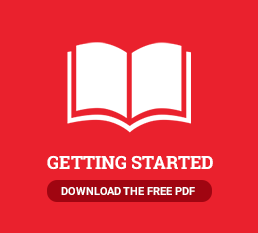 Book Marketing Made Easy - When should I begin marketing my book? A) When the book is out. B) When I finalize my publishing contract. The correct answer? 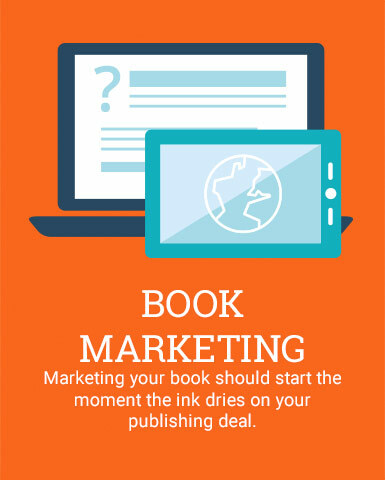 Marketing your book should start the moment the ink dries on your publishing deal. Books, movies, and music albums are advertised for months before they are launched in order to build the hype—and your book is no different! First, begin by posting on social media to let friends and family know you have a book coming out; be sure to use a generous and very general publication timeline (“Coming Soon: Fall of This Year!”) so you’re not rushed. We also recommend keeping your title private until you finish the writing & editing phase. This is known in the industry as a “working title,” and you’d be surprised how often authors come up with an even better title for their book after they are done writing! Once your manuscript is turned in, it’s time to start writing blog posts on your book topic, sharing your cover design on social media, posting excerpts from your book, and reaching out to local media and bookstores about coverage and events. The key to a successful pre-launch campaign? Don’t rush the process! The more time you have, the more you can promote, and the bigger your book launch will be! At the end of the day day, pre-marketing is just as important as marketing your book once it’s published.